Pontone Gallery presents an exhibition of works by New York sculptor Emil Alzamora. Alzamora’s minimalist sculptures represent the human body in its purest form. 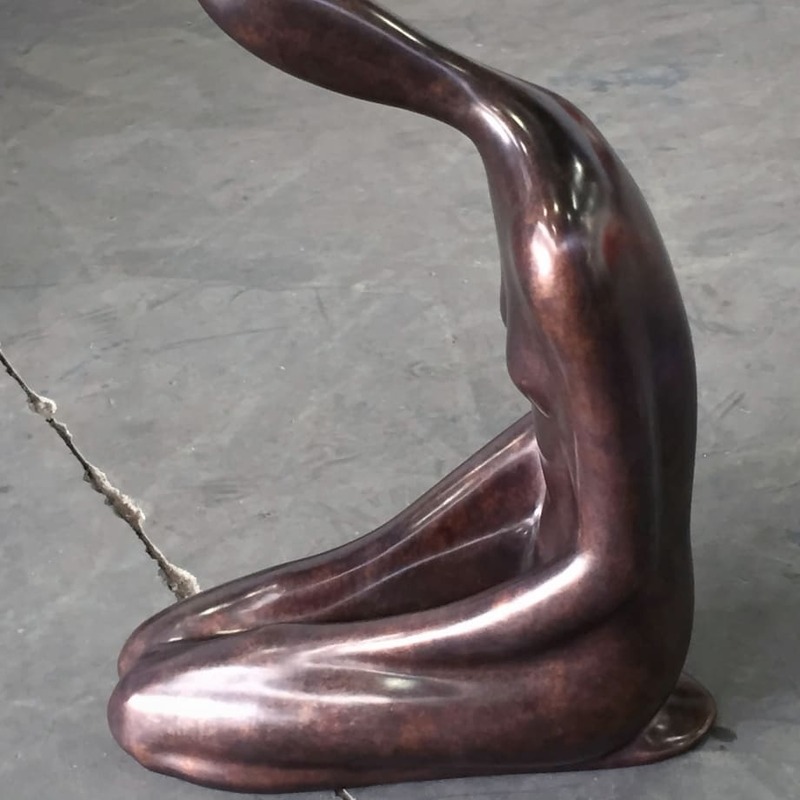 His sleek, polished figures are anonymous yet identifiable; they lack any sort of distinct facial features or differentiation of gender, but simultaneously symbolize a universal understanding of and connection with the human body in its various manifestations.